Apple Music arrived last June, offering a music-streaming alternative to the likes to Spotify, Google Play Music, Tidal and Rdio (RIP). You could reasonably assume that a big company with loyal users getting in the subscription game would put a dent in the top service’s subscriber numbers over the last 10 months. Well, apparently it hasn’t. In fact, it seems the exact opposite is true. Speaking with Reuters, Spotify VP Jonathan Forster explained that having Apple in the game is “raising the profile of streaming.” He also noted that the company started adding users at a faster rate when Tim Cook & Co. joined the fray. “Since Apple Music started, we’ve been growing quicker and adding more users than before,” Forster said. The Spotify vice president went on to explain that the streaming business “would be terrible” if competing companies were just swiping each others’ users or if there was some cap to the number of customers. “I don’t think that’s the case,” he said. 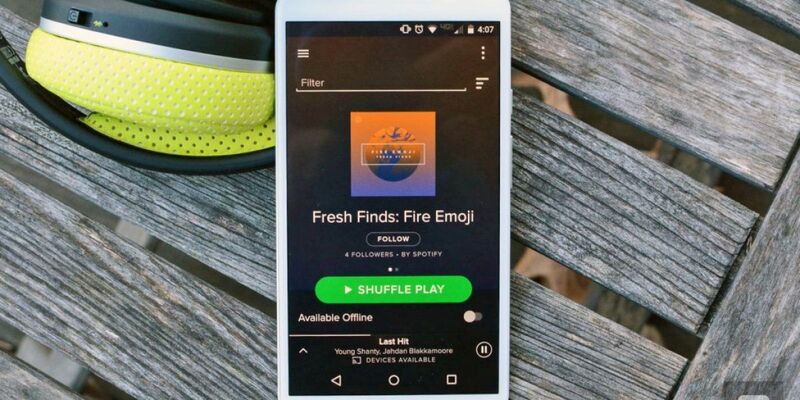 Spotify announced in March that it has 30 million paying subscribers as well as a free ad-supported tier. The company continues to add around 10 million paying users a year. Spotify isn’t getting complacent, either. Earlier today, the company announced new video projects that include a dozen music-focused original series. Video was something the streaming service already offered, as it announced the visual episodes along with podcasts almost a year ago. The upcoming slate of shows builds on that, continuing to bridge the divide between artist and listener with performances, documentaries, interviews and more.